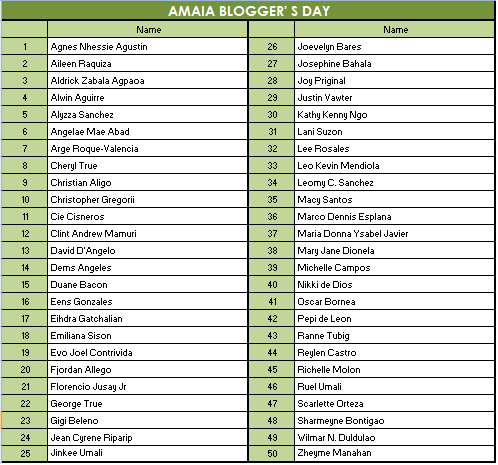 Bloggers and invited VIP guests will take a peek at Amaia’s latest midrise project. We will also have a simple meet-up and wine toast for invited bloggers during the program. 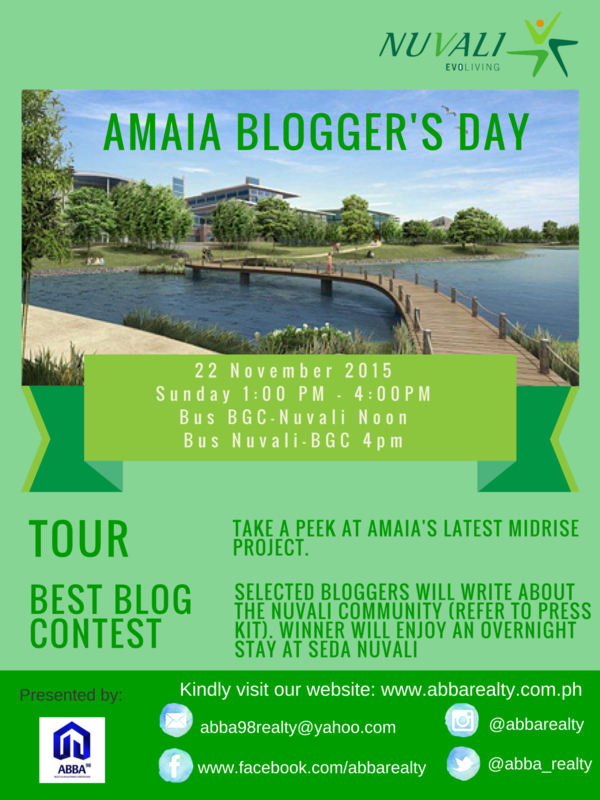 There will be a post-event writing contest for bloggers wherein the winner will enjoy an overnight stay at Seda Nuvali [the mechanics and criteria for judging will be provided to the bloggers who will attend the said gathering].